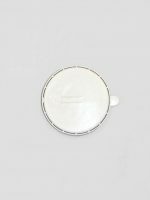 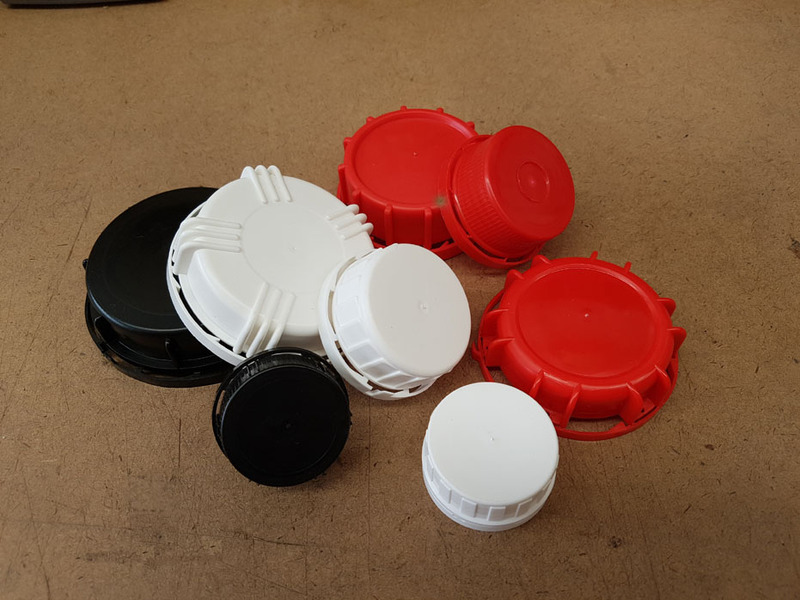 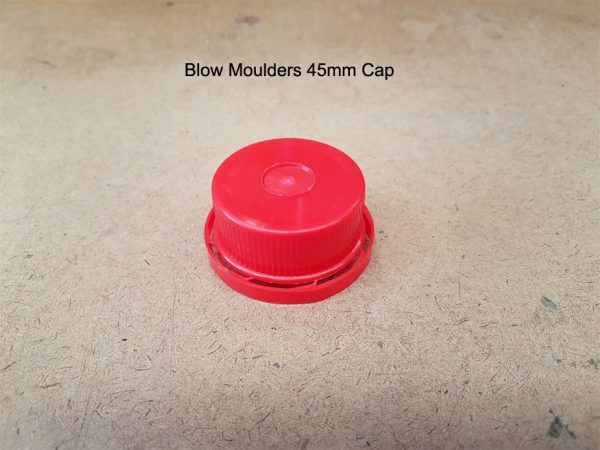 We have spare caps for several different jerry cans, and spare gaskets for some of these too. 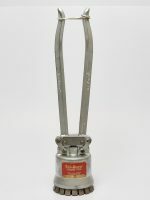 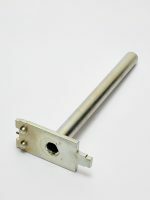 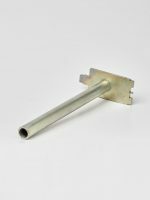 We do not stock the containers but we can suggest distributors for these items so please ask if you require containers. 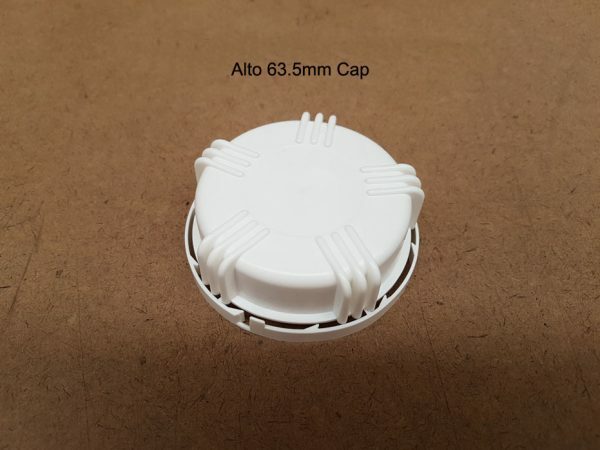 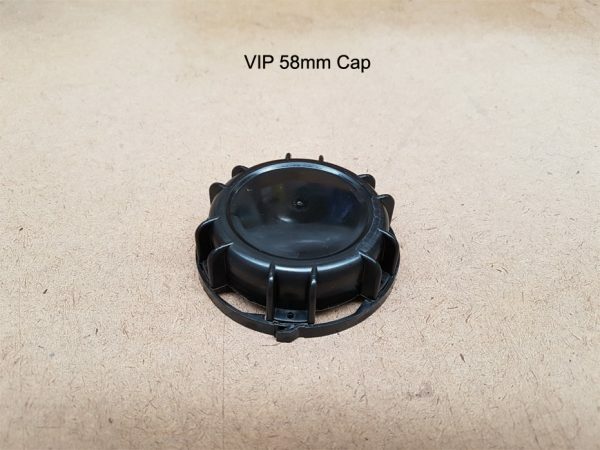 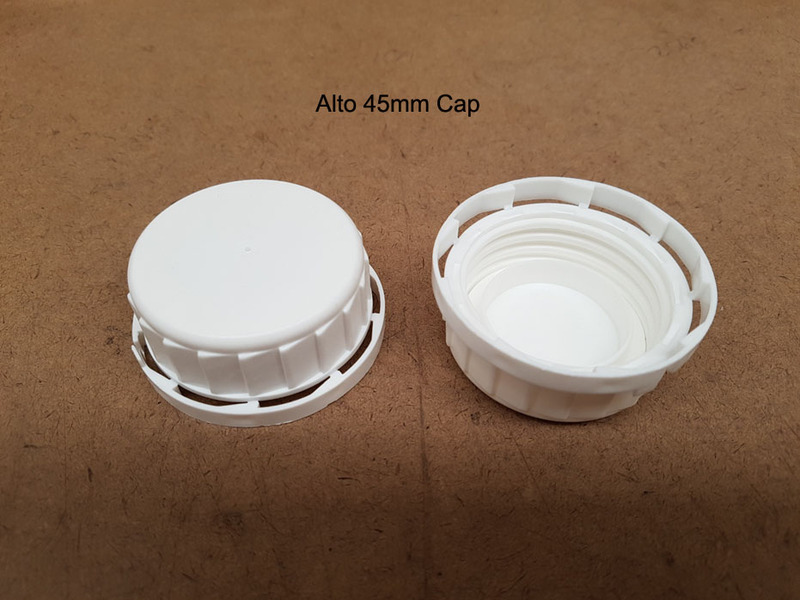 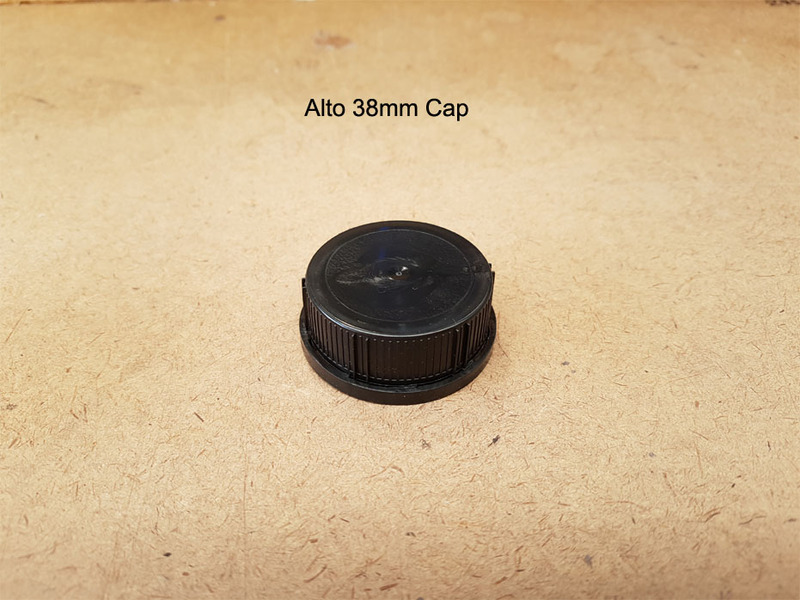 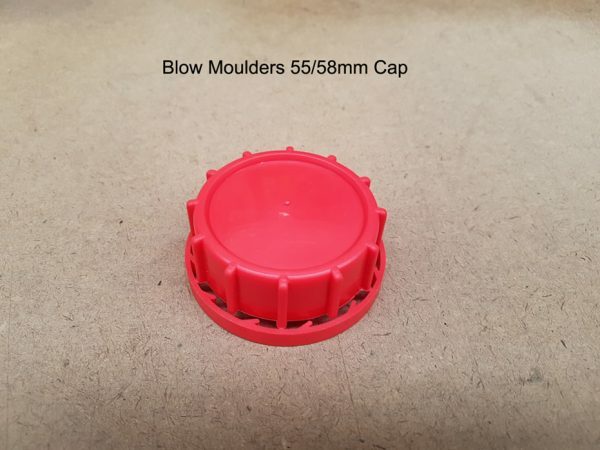 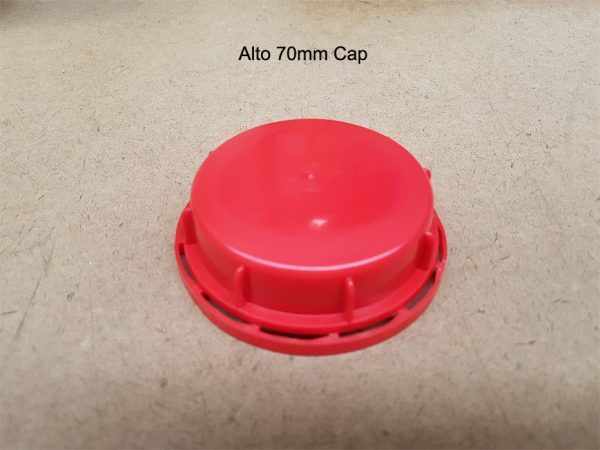 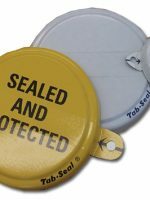 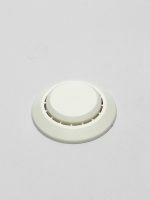 These caps can be vented and we can also fit taps to most of them (See Tap-Caps).